Loipers Peter and Alison Aldred are the first this winter to get some local skiing. 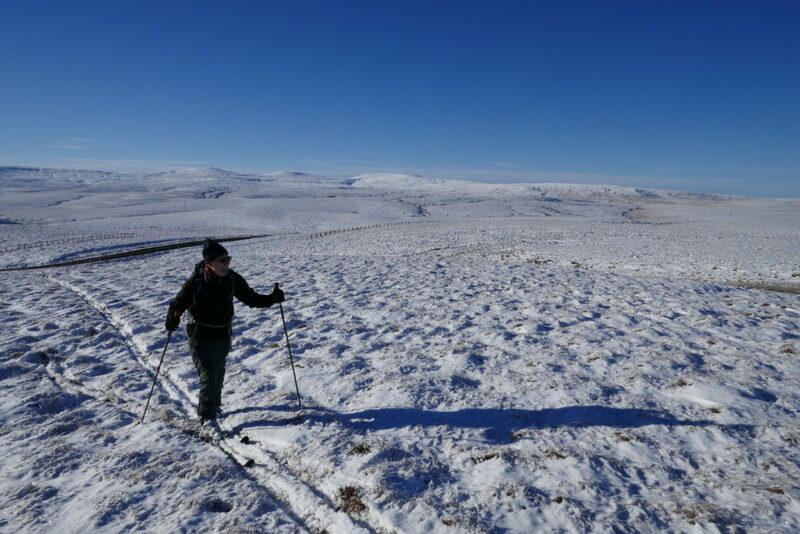 They skied today up from the Durham/Cumbria county border between Alston and Middleton in Teesdale. 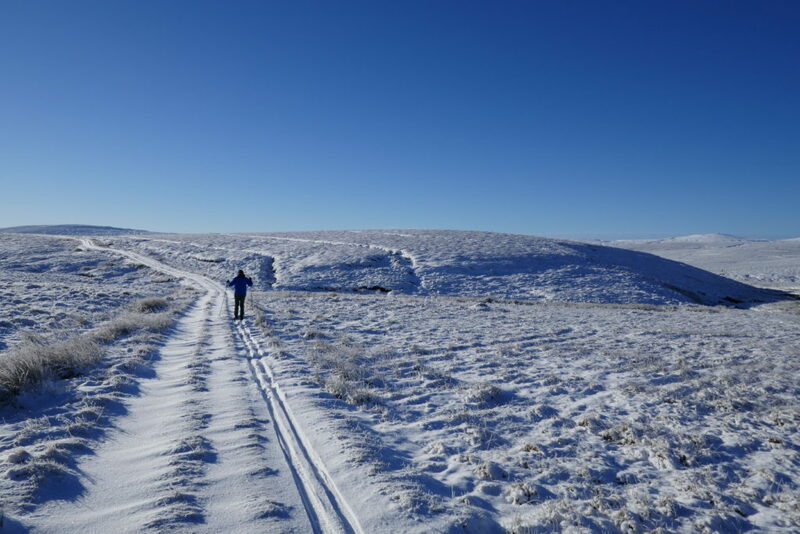 There was only a thin snow covering but, with a cloudless sky and no wind, it was almost a perfect day! Photos look great (see below).